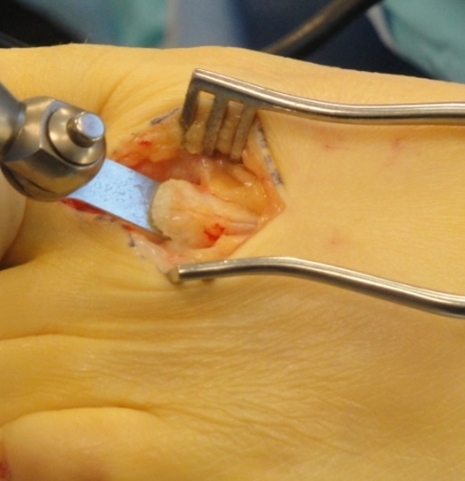 So You have been treated for a neuroma for a year now. You have had injections and spent money on orthotics and even went for physical therapy. You ask why am I not getting better. 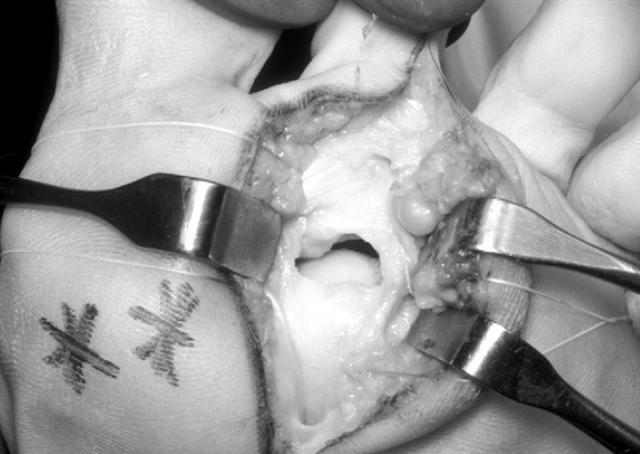 Because it is NOT a neuroma. 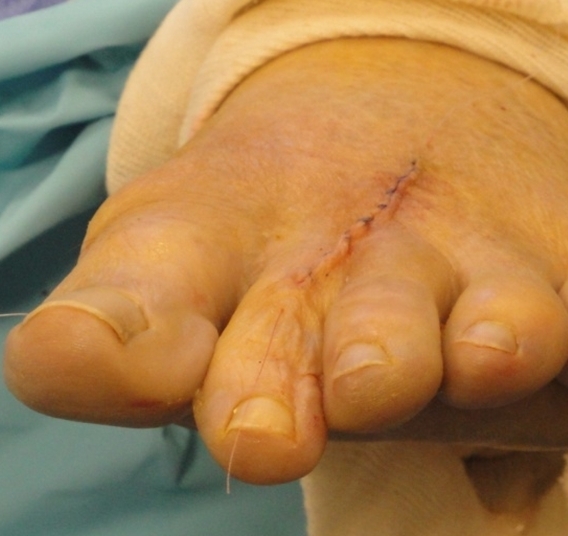 There are other causes of pain in the forefoot. 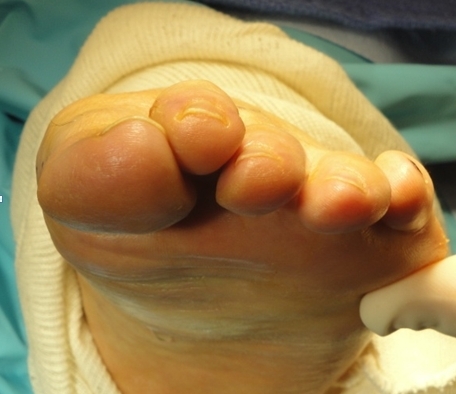 Too often all forefoot pain is categorized as neuroma. 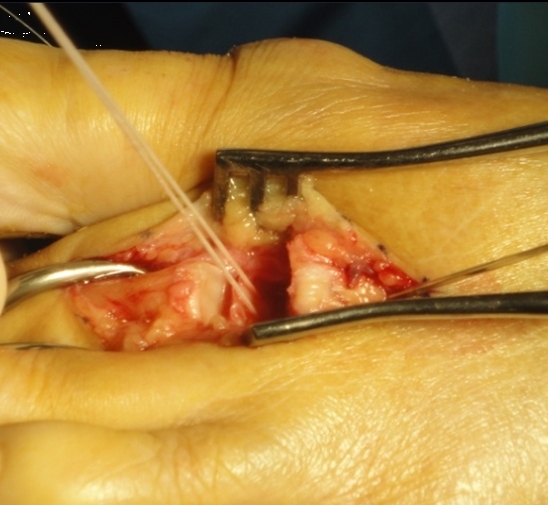 Other conditions to consider are capsulitis, which is an inflammation of ligaments that surrounds two bones, at the level of the joint. 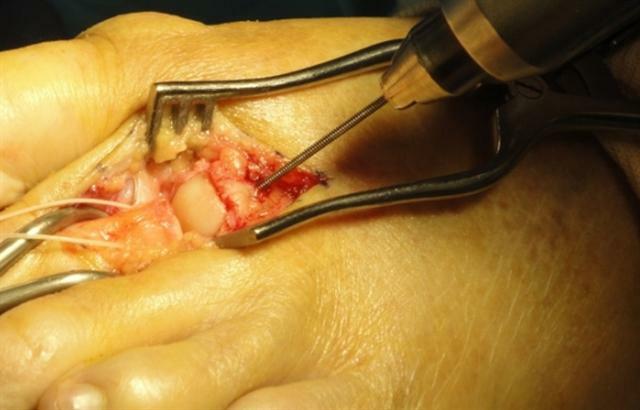 In this case it would be the ligaments that attach the phalanx (bone of the toe) to the metatarsal bone. Inflammation from this condition will put pressure on an otherwise healthy nerve and give neuroma type symptoms. 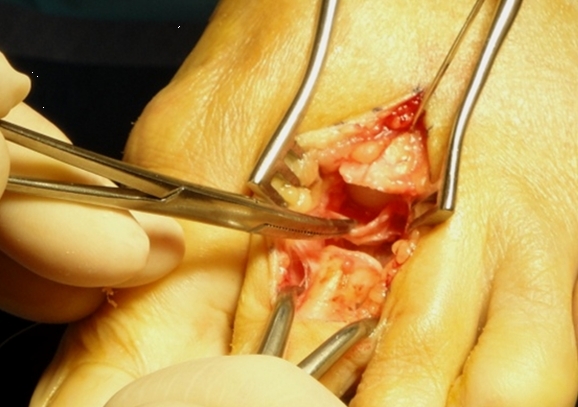 Additionally, an intermetatarsal bursitis between the third and fourth metatarsal bones will also give neuroma type symptoms because it too puts pressure on the nerve. 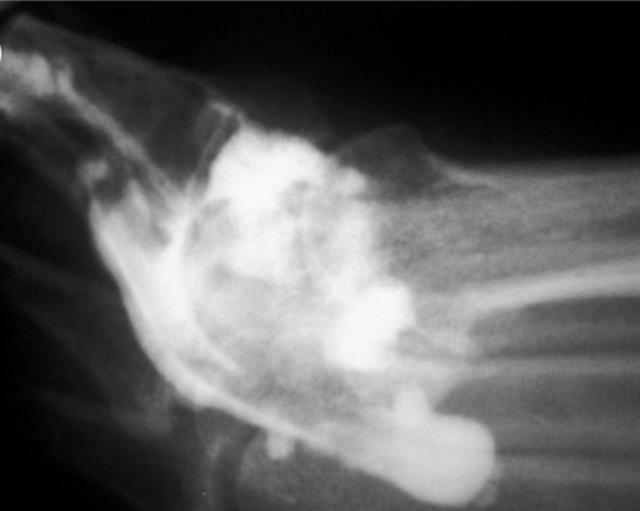 Freiberg’s disease, which is anosteochondritis of the metatarsal head, causes pain on weight bearing or compression. 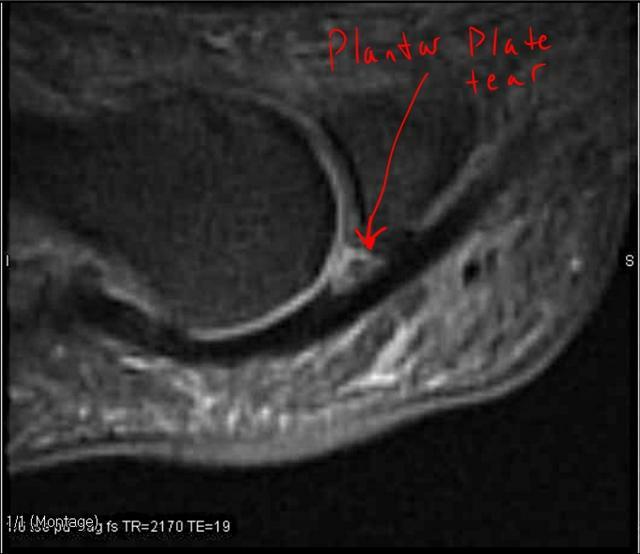 And last but not least the most common missed diagnosis a Plantar plate capsule tear. 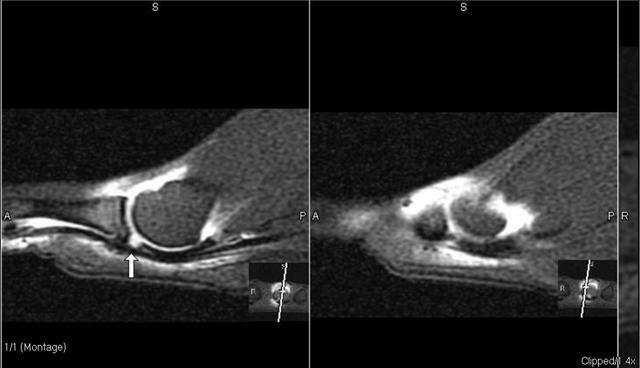 The best way to diagnose this problem is with a special MRI called an MR arthrogram. 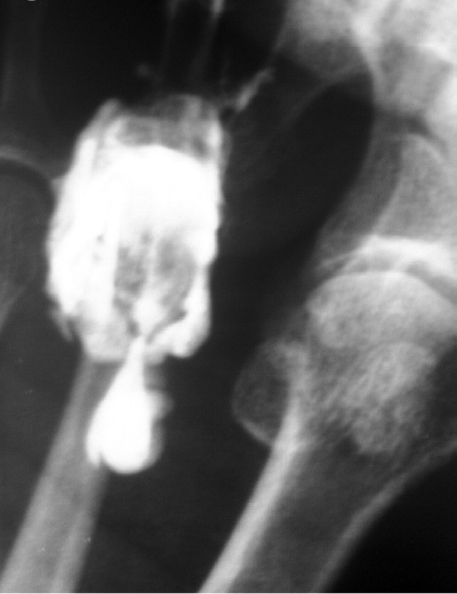 I have worked closley with radiologists in San Diego developing the best technique for this exam.